Know anyone that is good at telling white lies? Netflix is looking or people to take part in their new reality TV show called The Circle. If you didn't see it before ( previously on Channel 4) The Circle is a competition show where you can be anyone, say anything and win a cash prize. The Circle puts a group of strangers into an apartment block for three weeks, but they never actually meet each other. 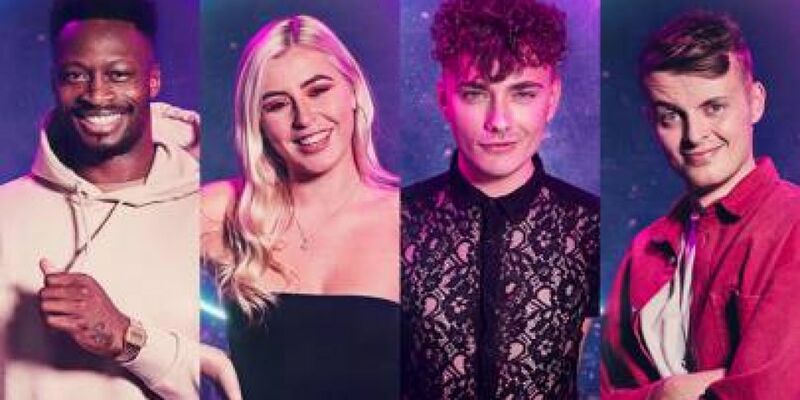 They interact via a virtual medium, giving each of them the opportunity to be whoever they want to be, in order to win over the other contestants, and whoever gets "the most likes" at the end of the three weeks has a chance to go home with a load of cash! Like Big Brother vs Black Mirror. If any of that sounds like something you or someone you know would be interested in, You can apply here.